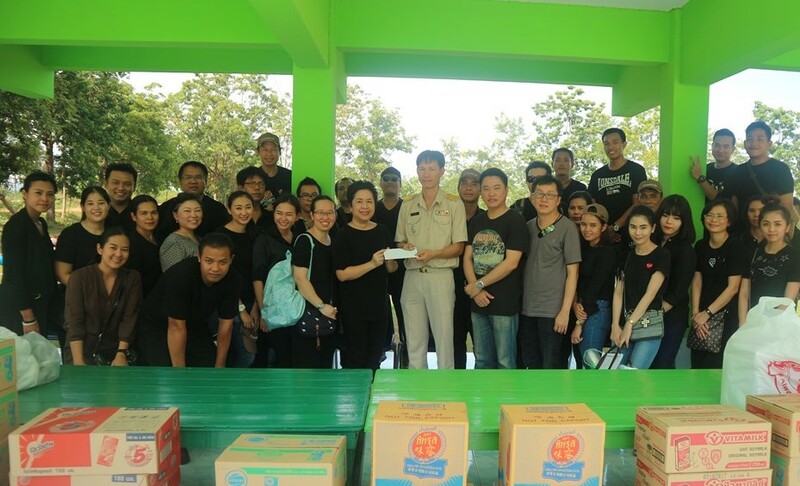 Bangkok: A team from Chatrium Hotels & Residences, led by Pariyarat Chunlakittiphan (8th left), Corporate Director of Human Resources, held a charity event at Ban Dong Huai Luang School in Phetchaburi Province as part of the group’s dedication to Corporate Social Responsibility (CSR). For this extremely worthy cause the Chatrium representatives were divided into 3 groups to take care of the students and their school. 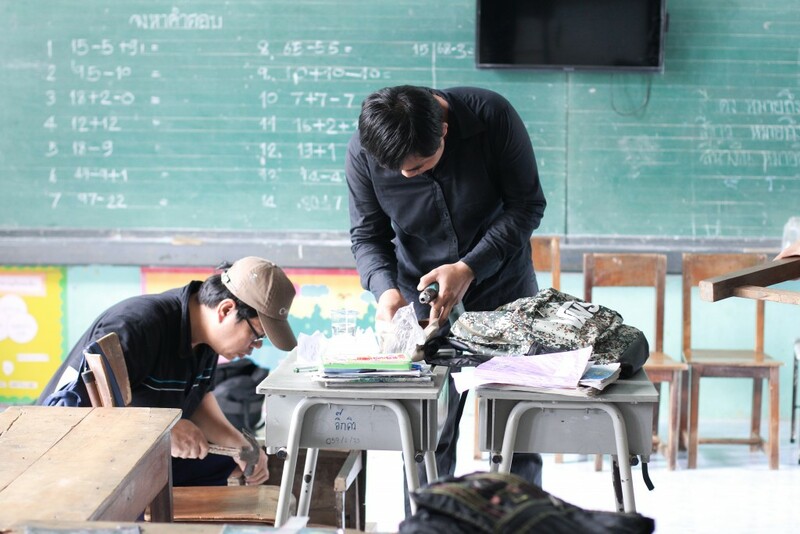 The first group were responsible for cooking a delicious meal for the students, the next group for repairing the students’ damaged tables and chairs and the last group for cleaning and sprucing up the school’s toilets, classrooms and school grounds. As a Thai business entity Chatrium Hotels & Residences is both proud and delighted to give something back to the community we all share and look forward to the group’s next CSR project to assist people less fortunate than ourselves.